River Salvage Company, Inc., has been in the Salvage and Marine Construction business for over thirty years. River Salvage Company, Inc., has been in the Salvage and Marine Construction business for over thirty years. River Salvage has earned a reputation of providing quality work at competitive prices while servicing the entire Inland River system. River Salvage and its’ affiliates, Dredge Docks Inc., Ohio River Salvage Inc., and Ohio River Salvage LLC, have the resources, and experience which has allowed us to respond in a timely manner to a salvage or any marine project. 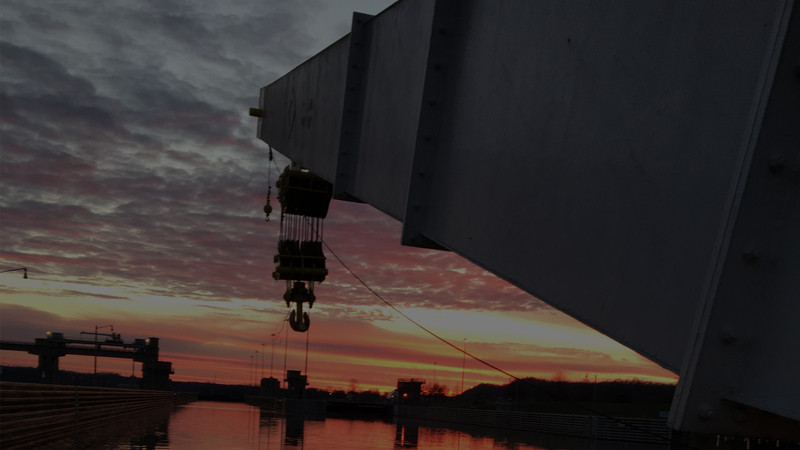 River Salvage and its' affiliates, Dredge Docks Inc., Ohio River Salvage Inc., and Ohio River Salvage LLC, have the resources, and experience which has allowed us to respond in a timely manner to a salvage or any marine project.